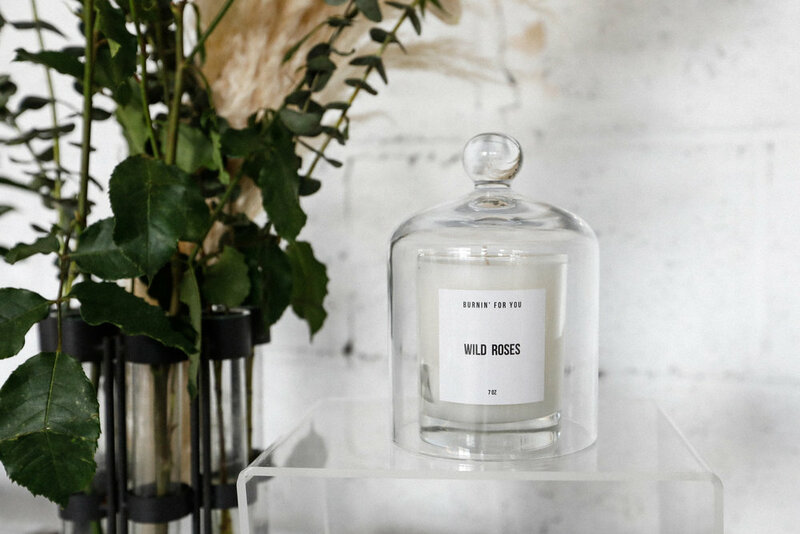 We noticed that fragrances are a big part of a women's routine, from lighting an incense to burning a candle to help relax, below are some of the most popular brands of scents, often from perfume makers, that have also forayed into home fragrance. 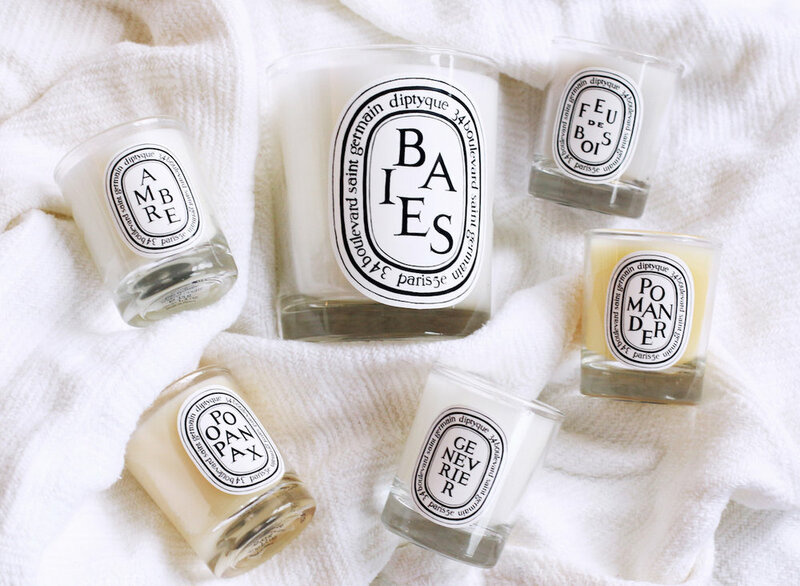 The candles of Diptyque are the most recommended and popular choice for the women of Passerbuys, particularly when the candles is done burning. Besides its variety of scents, the glass container is also often used for storing makeup and other items or trinkets. NYC passerby Nadia Bedzhanova says, "Palo Santo wood sticks are the best!" For NYC passerby Sarah Kinlaw's nightly routine, Palo Santo is an essential part, "I clear my mind and wash off my body. I like to make the room smell nice with some Palo Santo, avoid screens, and get in some reading." NYC passerby Susan Alexandra says, "[Burnin' for You makes] such beautiful scents, and each evoke a time and place." The brand takes pride in its scents that take on olfactory memory, or a recollection of odors. 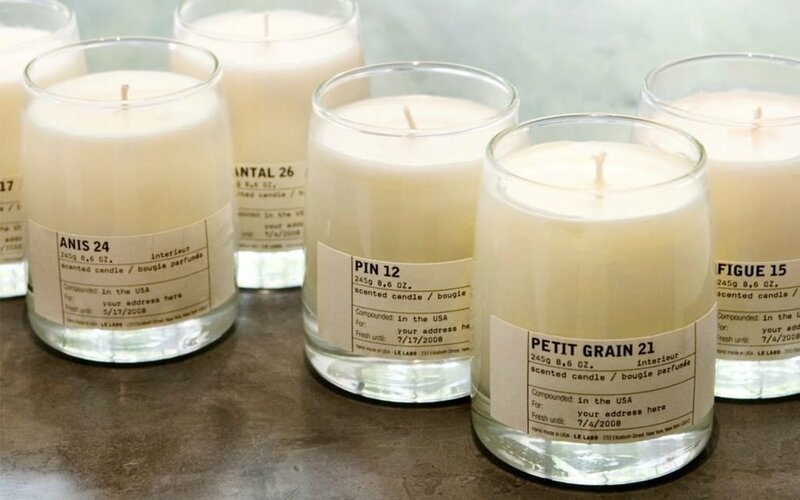 The comfort of familiarity through scent is what makes this candle brand popular on Passerbuys. For NYC passerby Lauren Nikrooz, the choice is Santal 26, and Sweetbitter author Stephanie Danler sticks with Palo Santo. Whatever your scent, Le Labo remains a niche perfume and candle brand that brings an energizing freshness to any room. NYC passerby Dasha Faires says, "Anything with rose. I have super sensitive skin and can't do scented laundry detergent or fabric softer so instead I throw a couple of drops of Aura Cacia Rose Otto from Whole Foods into the wash and my clothes smell amazing." While Producer, Mimi Packer, recommends using a Muji aroma diffuser with Aura Cacia Lavender Oil and drink Organic India Tulsi Caffeine Free Tea, Sweet Rose. The home fragrances of Byredo also come in a variety of scents, similar to its other fragrant products. They are handmade and all set in mouth-blown glass vessels. LA passerby Victoria Hoff says, "I definitely gravitate towards earthy and really unique scents—lots of D.S. & Durga, Byredo, and local indie brands." For a company that started in 1792, Maison Louis Marie continues to supply a floral tradition to its scents, especially with its luxury candles. Other candle recommendations include The Sphinx & the Priestess (as recommended by Laura Helms), Lit Brooklyn (as recommended by Christina Coleman), LA Original Candle in Canyon Sage (as recommended by Puno Dostres), and Haremesque (as recommended by Jenna Wortham).